There are few things that are as festive and magical as “The Nutcracker”. 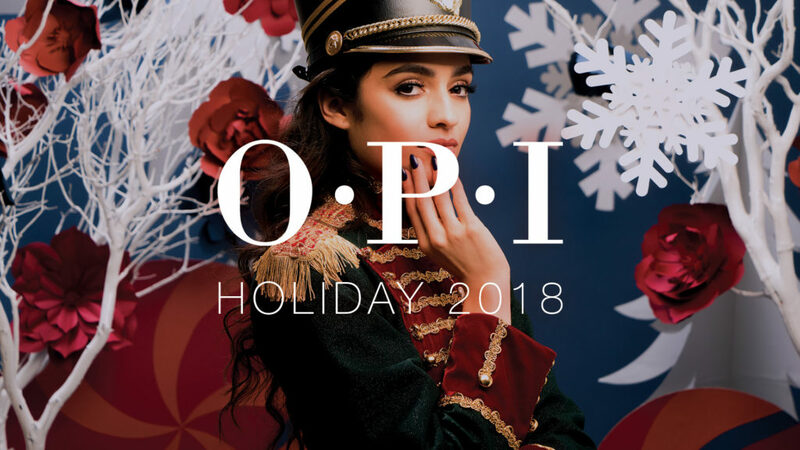 Every year the ballet production hits stages all around the world, and this year it will be coming to a theater near you. Disney will be bringing the whimsical story of Clara and company to life through film starring the darling MacKenzie Foy (better known as Edward and Bella’s daughter from the “Twilight” series), along side Dame Helen Mirren, Morgan Freeman and Keira Knightley. 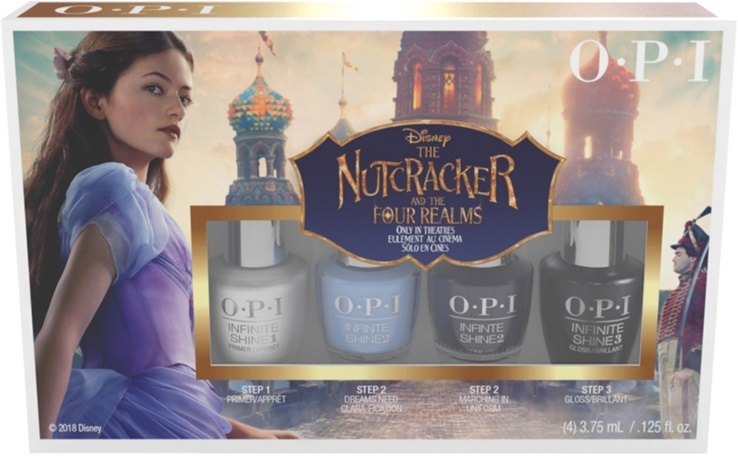 In support of “The Nutcracker and The Four Realms” my favorite nail care brand OPI has joined forces with Disney for one beautiful holiday collection featuring 15 new limited shades in a variety of different formulas and finishes. 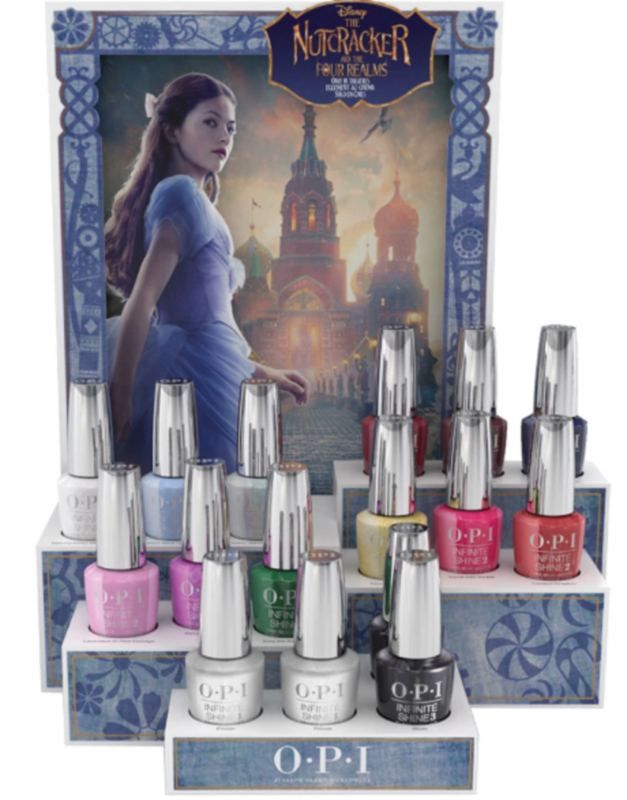 Keeping the shopping season in mind, there will also be multiple gift set options that make perfect stocking stuffers for the nail queens in your life. 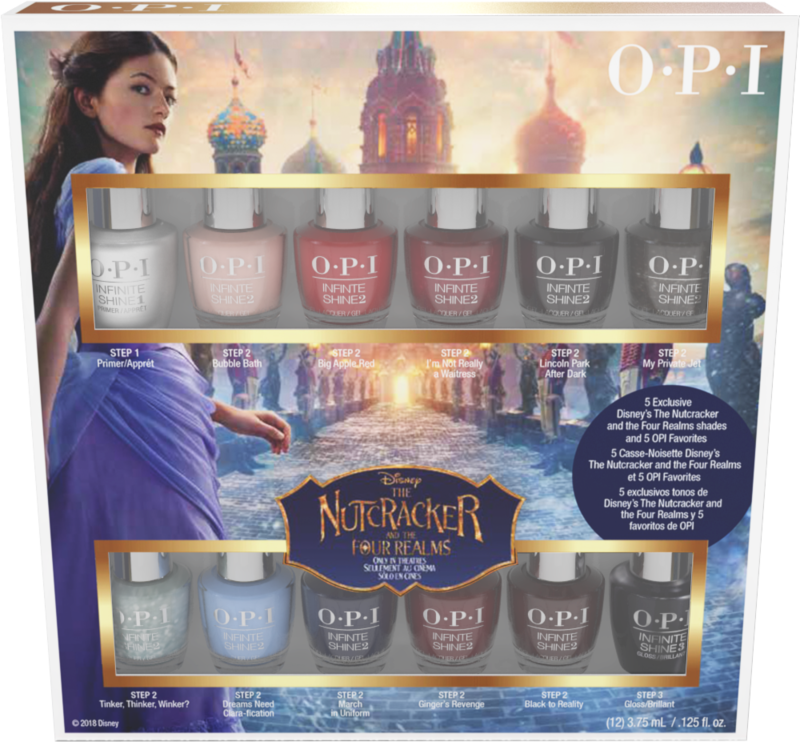 The shade titles are of course perfectly named after “Nutcracker” characters and special moments in the film. 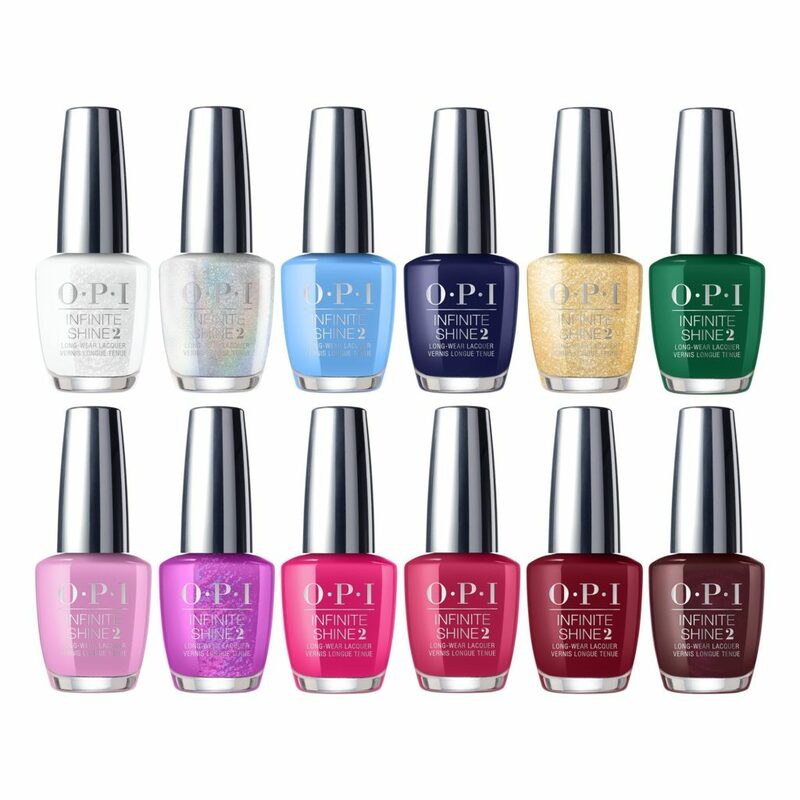 While I haven’t gotten my hands on these yet I have seen swatches and I personally cannot wait to try these. 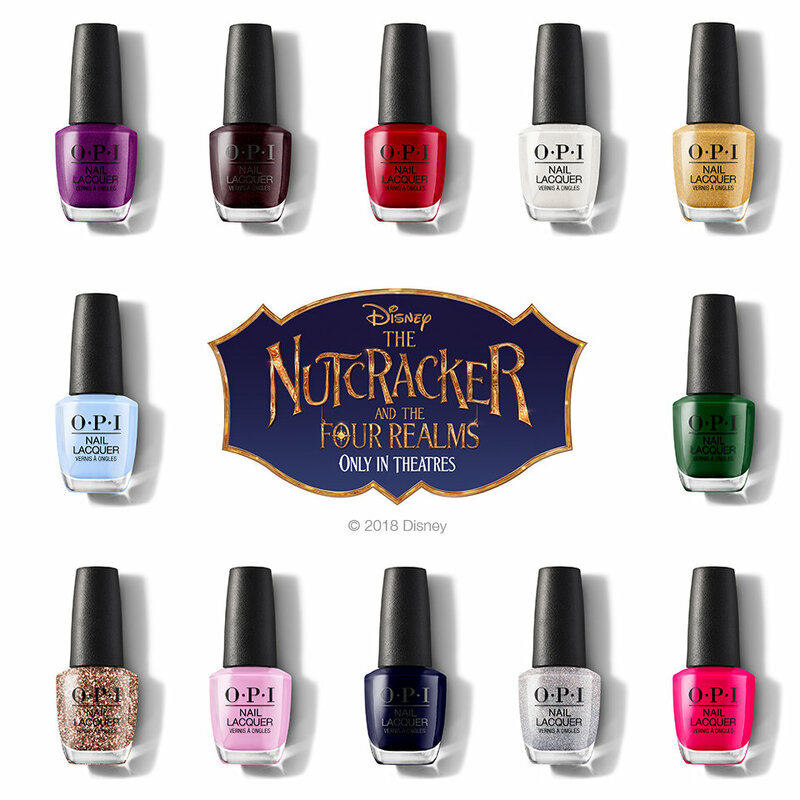 There’s a gorgeous holographic shade called “Tinker, Thinker, Winker?”, a sparkly chunky glitter “Gold Key to the Kingdom” and a vampy red “Black to Reality” that are screaming to get on my nails. The collection ranges from $10.50-$49.90 and is available now in-store and online at participating retailers.